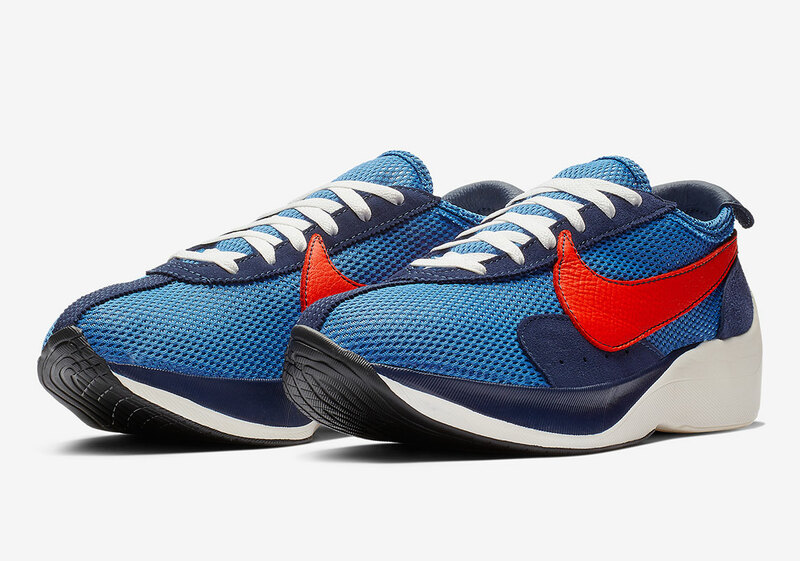 The Nike Moon Racer is an unapologetic mix of both new and old, further pushing that connection through two forthcoming vintage-inspired colorways. 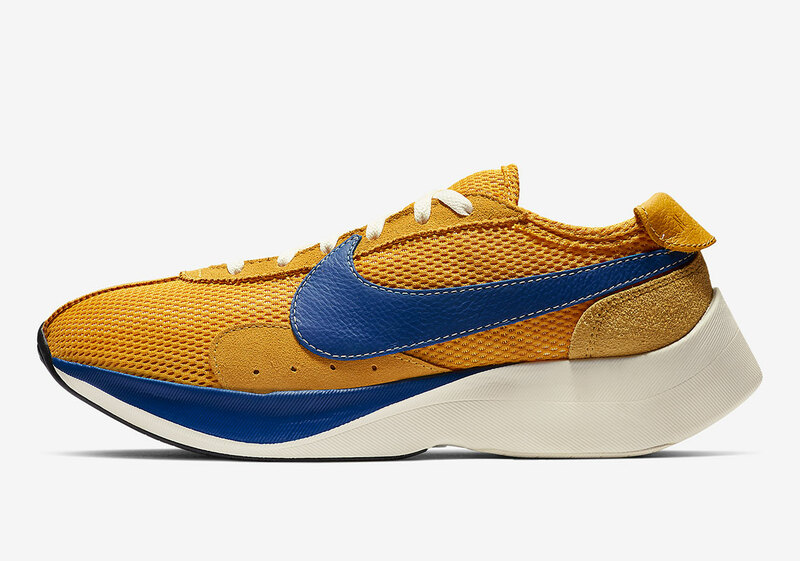 Though, in its silhouette, an imposing runner with accentuated accents, the pair is something more akin to the retro as its use of suede and mesh pay homage to toolings from the Swoosh archive. 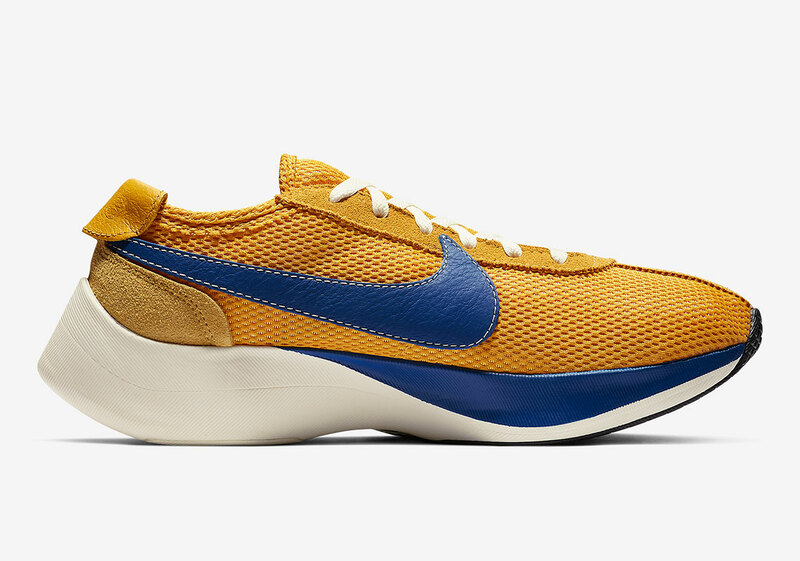 Along a palette of Yellow and Blue, the first is a Wolverine’s reminiscent scheme that harkens back to some sports-driven offerings as well as Beaverton’s connection to the University of Michigan. 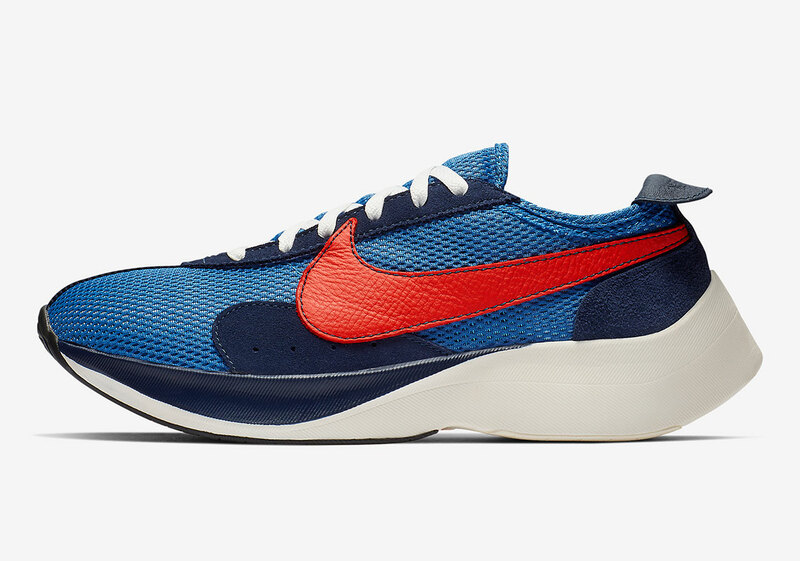 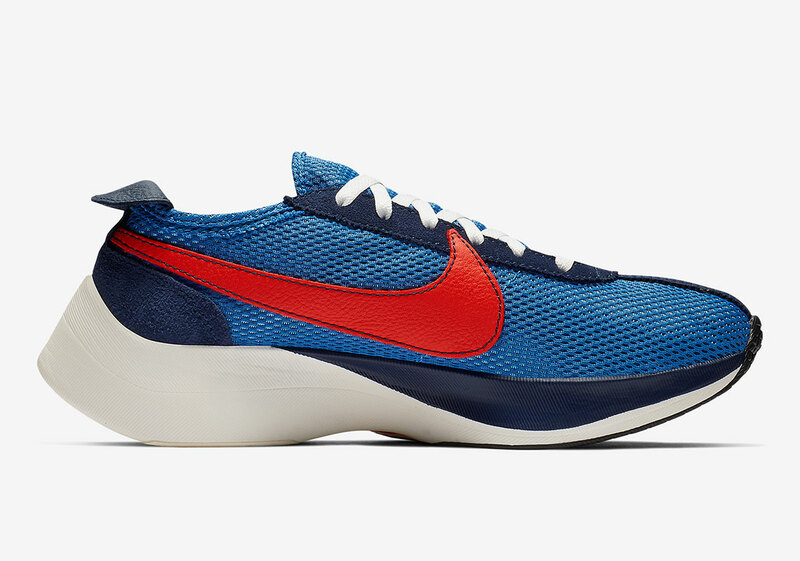 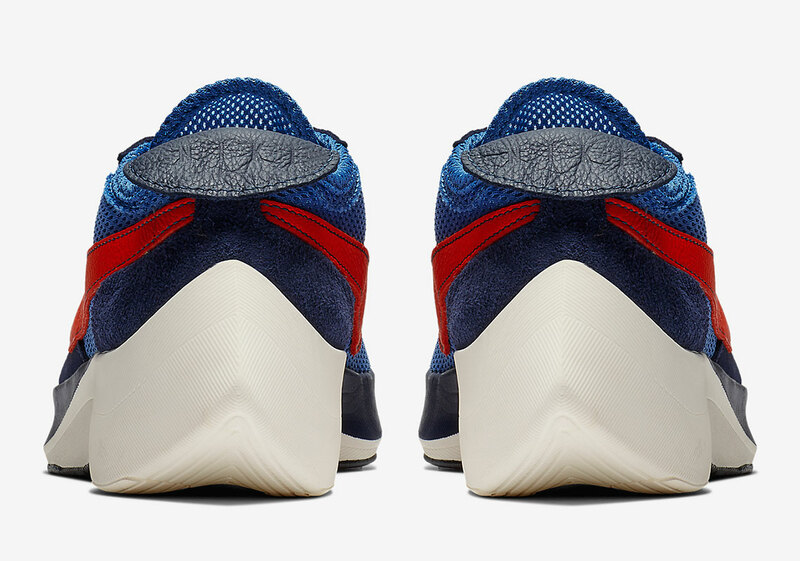 Opting instead for a cooler arrangement, the second arrives in an all-over blue dress with the overstated profile logo dying itself in a bright red; panels contrast in a darker navy while the sole connects to its contemporary with a neutral white. 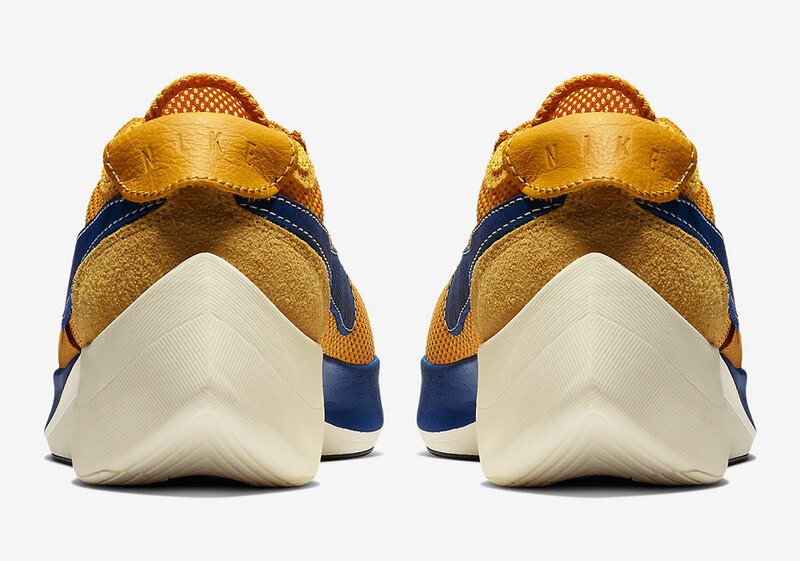 If you find yourself allured by either pair, enjoy the detailed look below and expect a release to hit select retailers as well as Nike.com very soon. 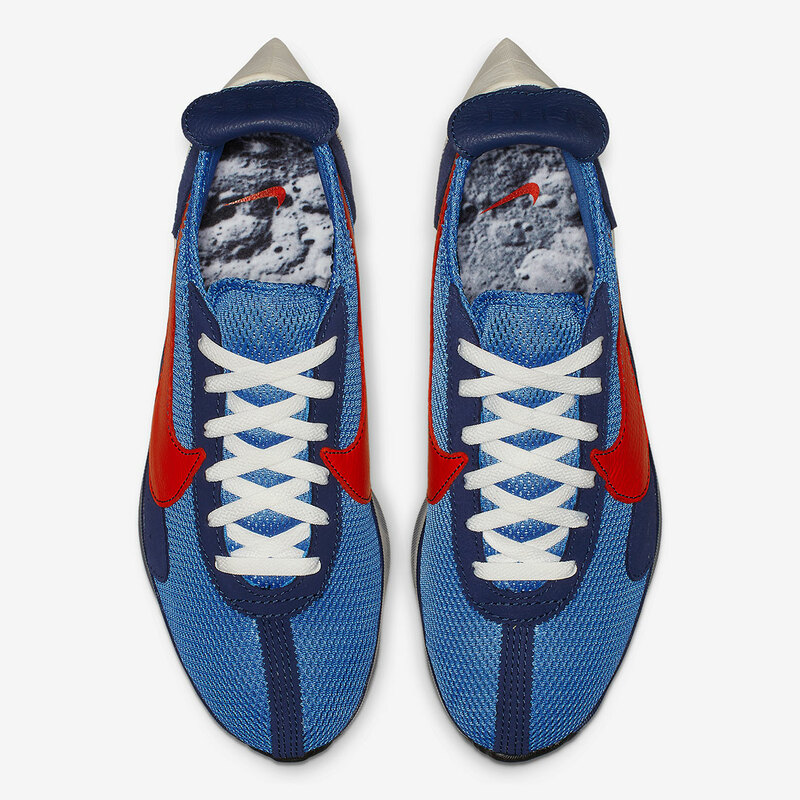 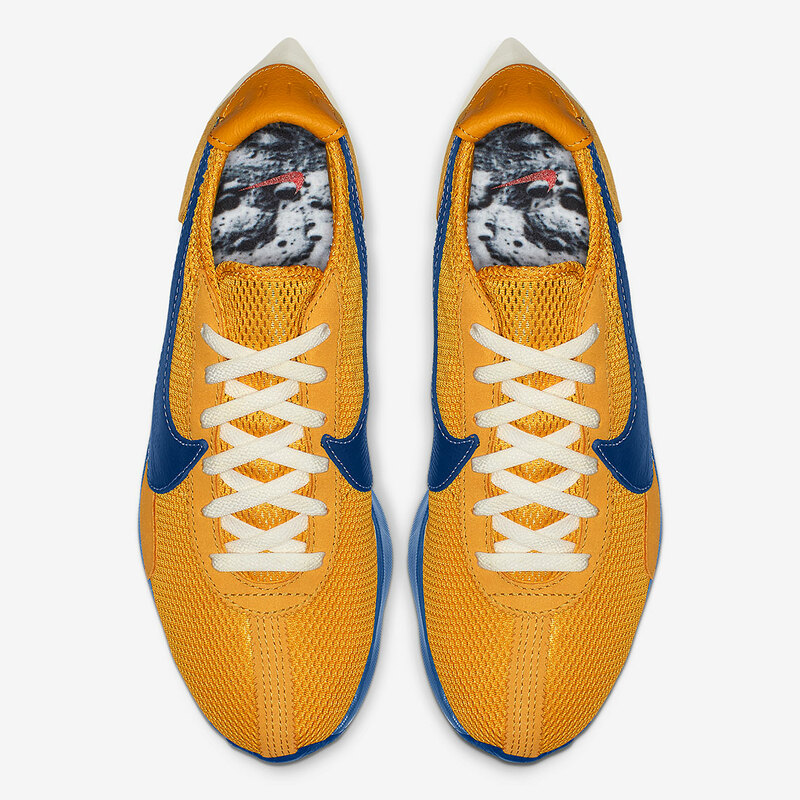 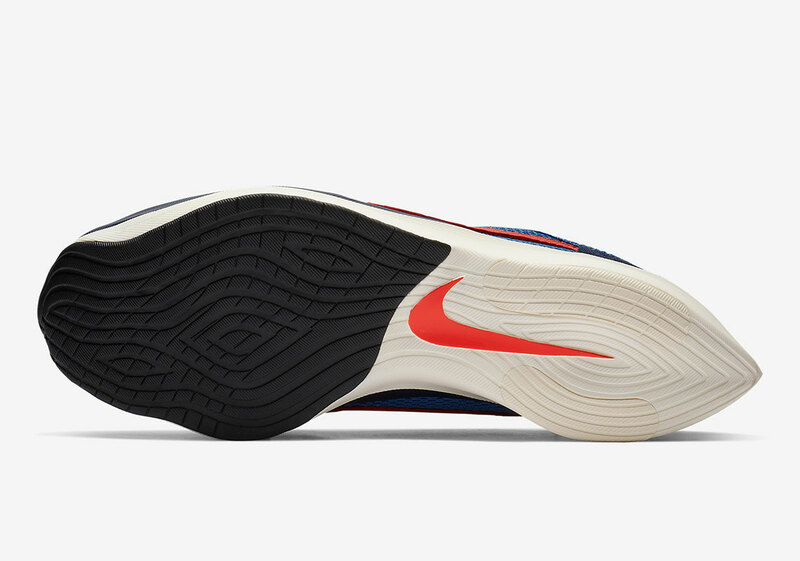 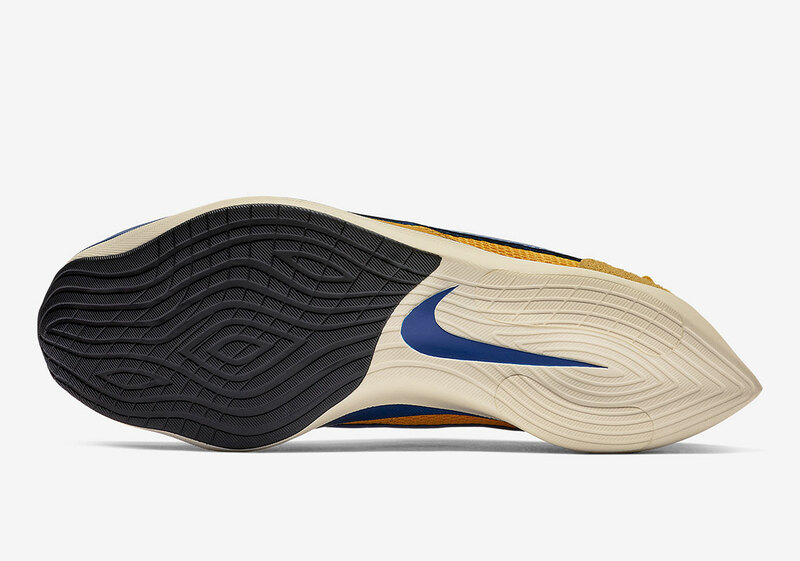 The post The Nike Moon Racer Returns In Vintage Style Colorways appeared first on Sneaker News.